A couple of years ago, I was poking around on the Seaworld website for info and stumbled on a library of animal sounds. My daughter absolutely loved listening to each animal's call and trying to identify them. You can hear a beluga whale, a gray wolf, an eagle, a bottlenose dolphin, a raccoon kit, and plenty of other creatures. Seaworld's website is full of neat information. There are some web shows to check out. Also, there are games and coloring pages. 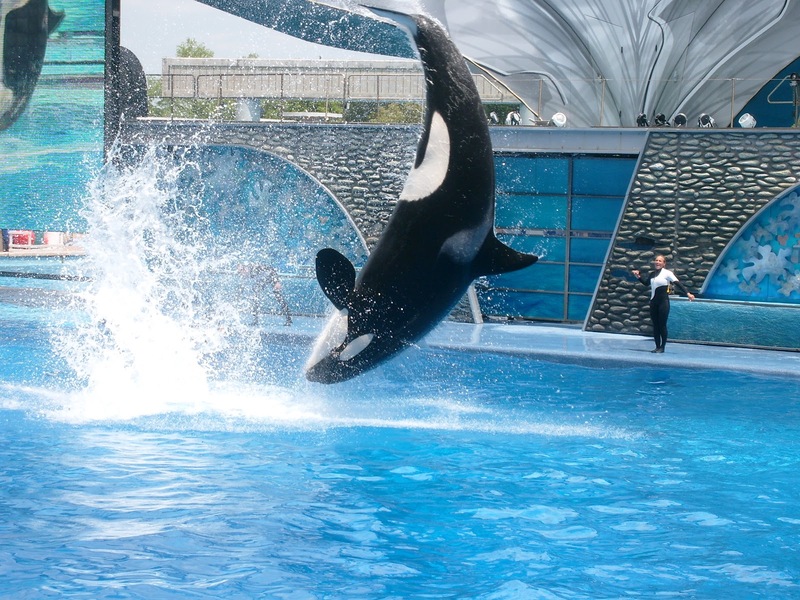 If you are looking for some information about Seaworld's animals, there is a ton of information provided in the Animal Infobooks section. If you are an educator, there is also a whole section just for you! I am just amazed by how much information is on the Seaworld website. To find this handy dandy section of Seaworld's website, either hit the links indicated or head over to www.seaworldparks.com and go to the education section. Hope that you take some time to check out this hidden gem!